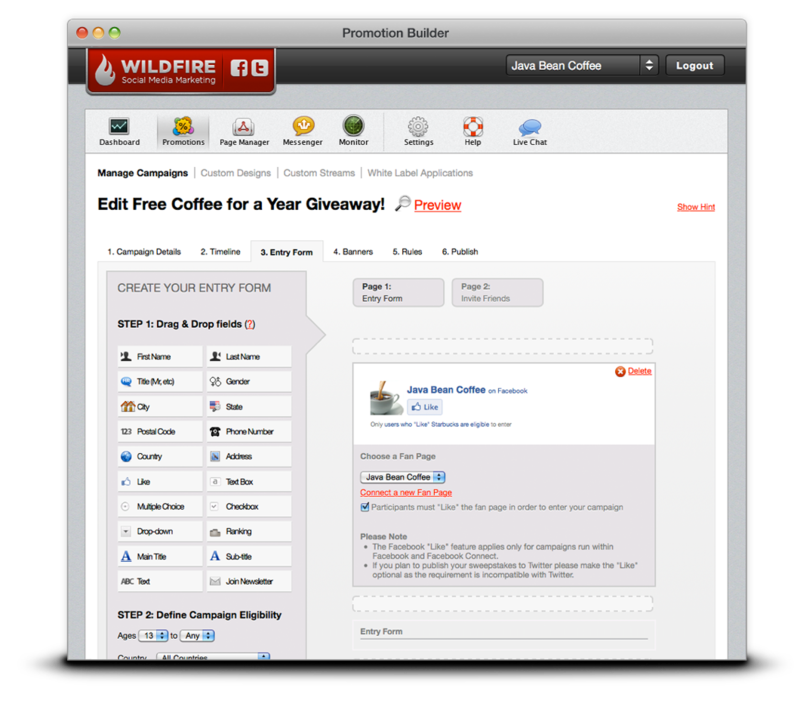 Wildfire Interactive has had solid success with its flagship product, a software platform to make it easy for companies to promote their brands via social media, says CEO Victoria Ransom. Since the company’s public launch two years ago, Wildfire has attracted big name clients, grown its staff considerably, and even started generating self-sustaining profits. 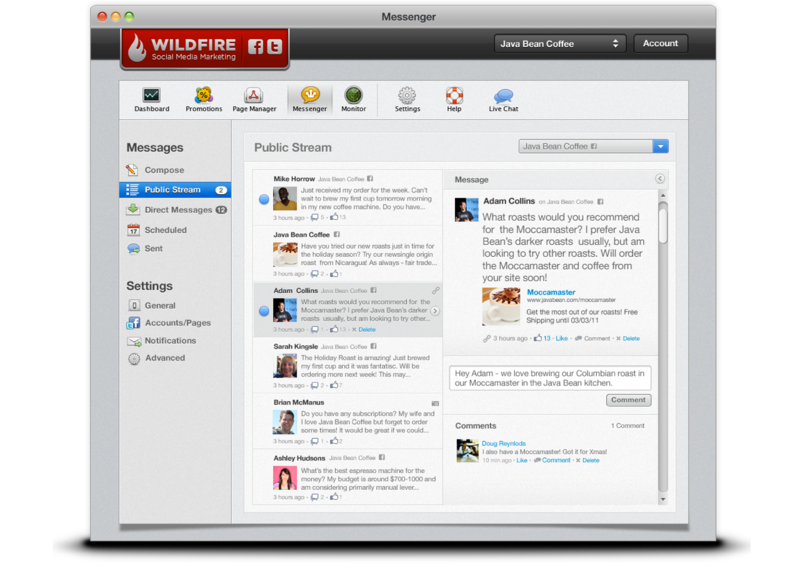 Wildfire decided to incorporate the new features based on the customer feedback it has received since its official launch two years ago, Ransom told me. Since then, the company has attracted an impressive user base that includes big clients, such as Virgin Atlantic and Electronic Arts (s erts), as well as a number of small and medium businesses to which Wildfire initially aimed its software platform. 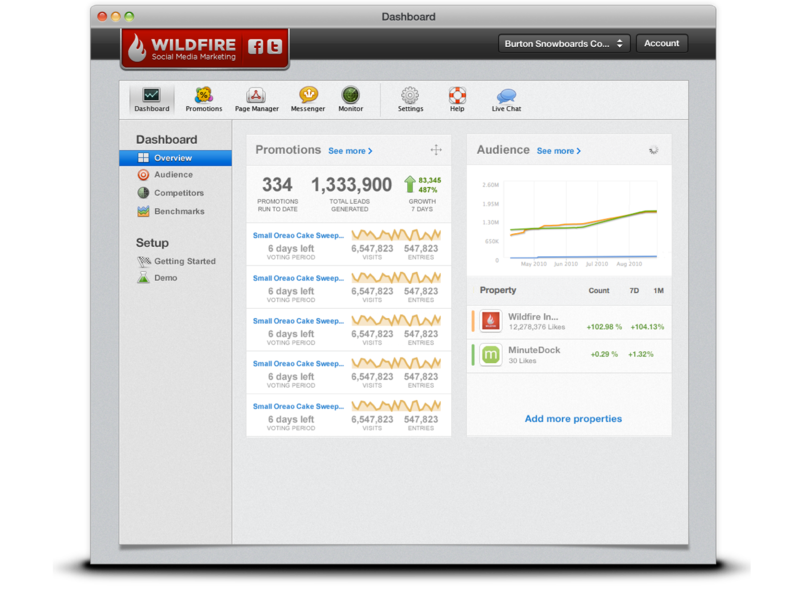 Wildfire’s popularity has translated directly into bottom-line results. The company achieved profitability early on, and remains solidly cash-flow positive to this day, Ransom told me. Wildfire has grown its staff from seven employees in early 2010 to 120 today, with offices in New York City, Chicago, Los Angeles and London in addition to its Silicon Valley headquarters. The company has taken on $4 million in venture capital, most of which remains in the bank, Ransom said. Asked if Wildfire has attracted takeover interest from larger players in the space– after all, Context Optional recently sold for a reported $50 million– Ransom said her company isn’t actively looking to sell any time soon. “Is there interest in the market? Yeah, definitely,” she said. “But we’re totally heads down and focused on the business right now. We just feel like we’ve got so much left to achieve.” With profits, new products, and a still-growing team behind her, making that choice is certainly her prerogative. 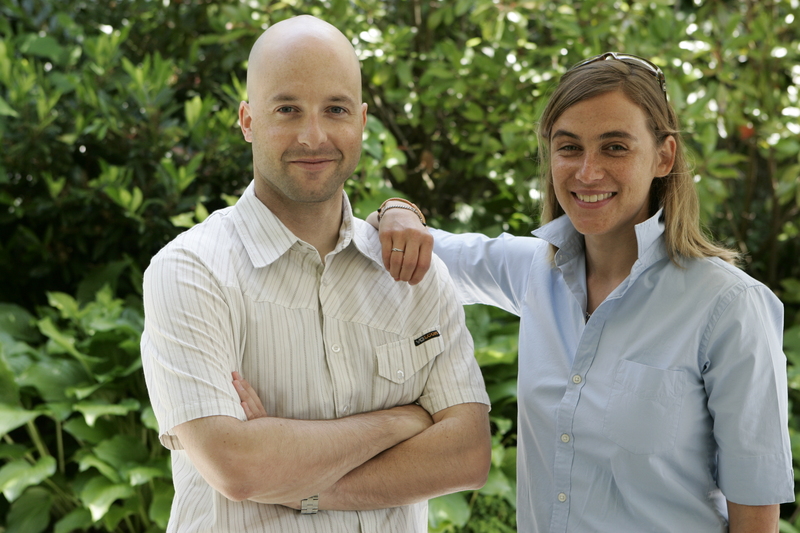 Photo of Wildfire Interactive co-founders Victoria Ransom and Alain Chuard courtesy of the company.